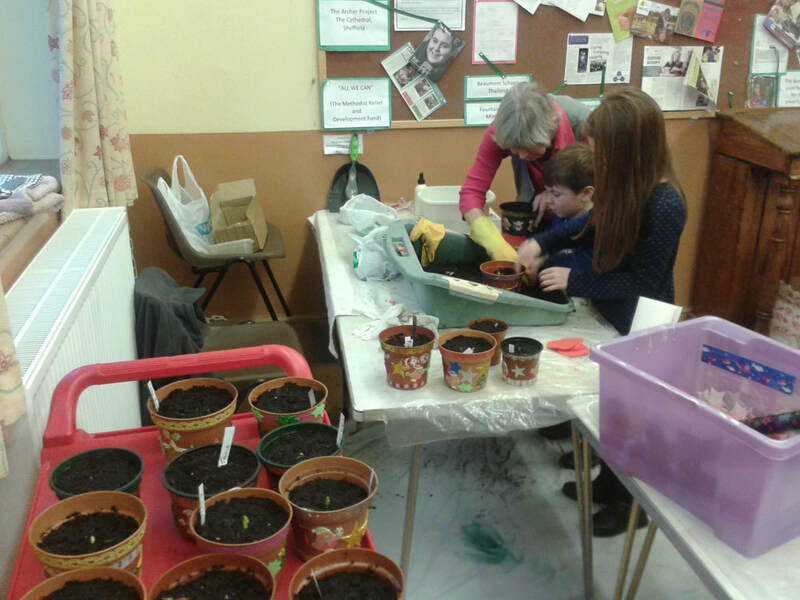 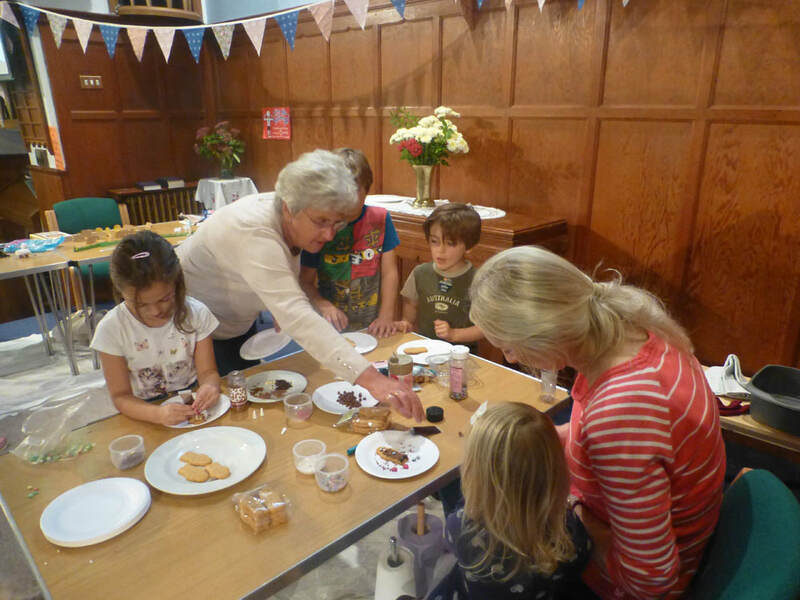 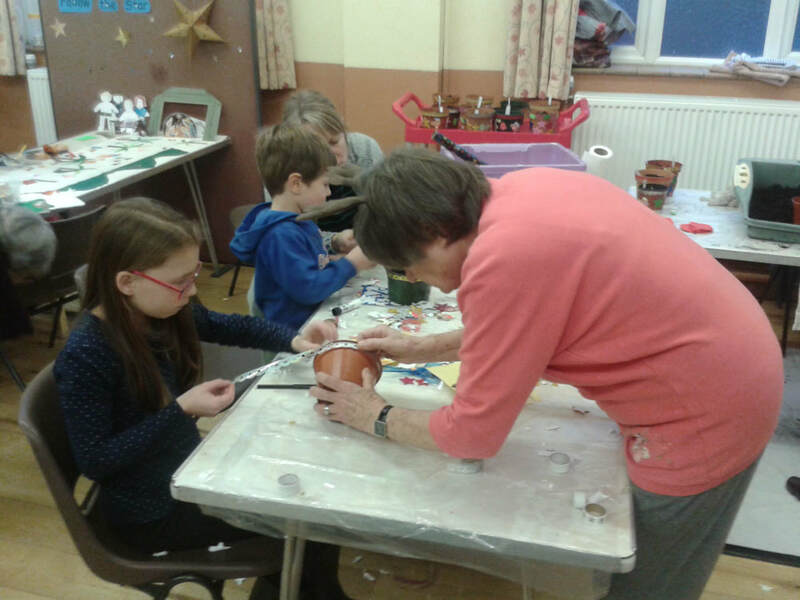 icing star shaped biscuits and planting bulbs in decorated pots. 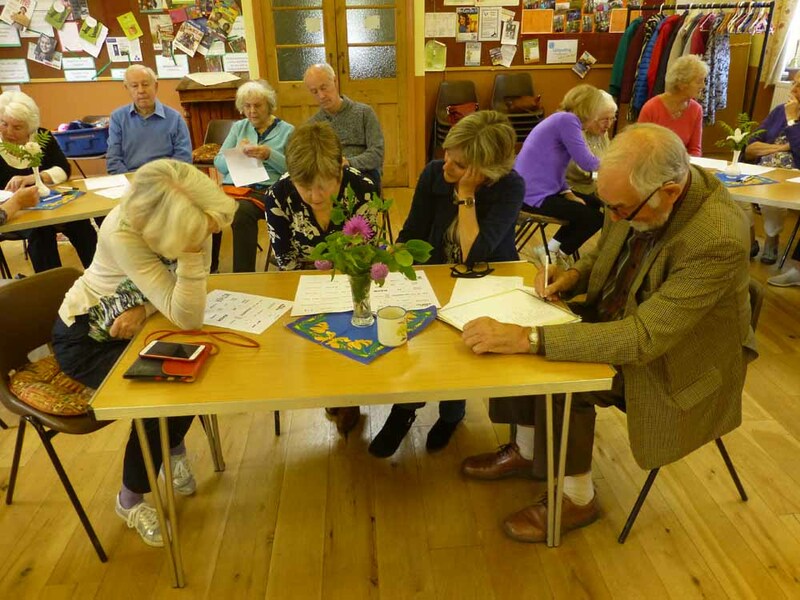 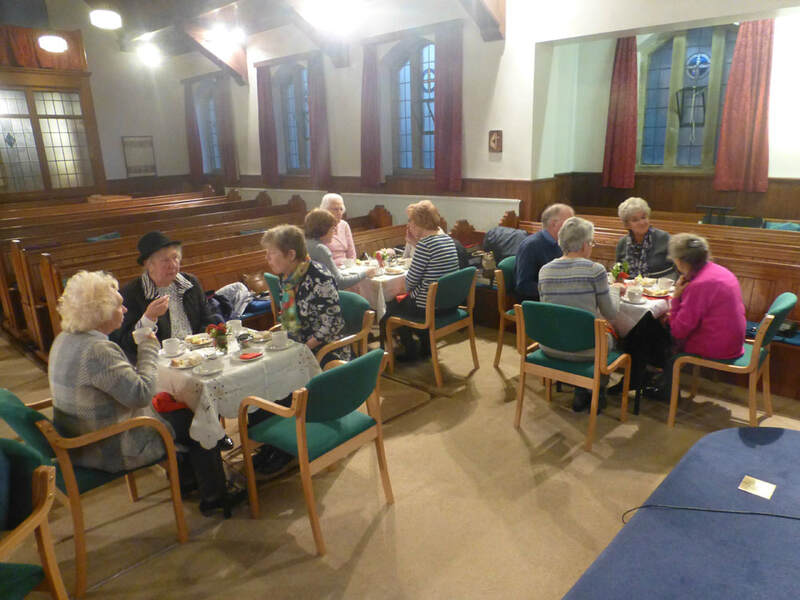 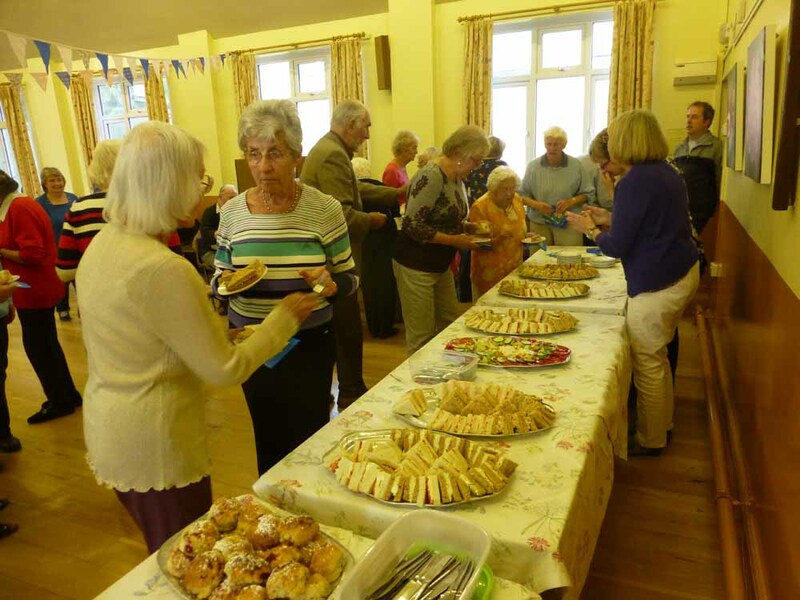 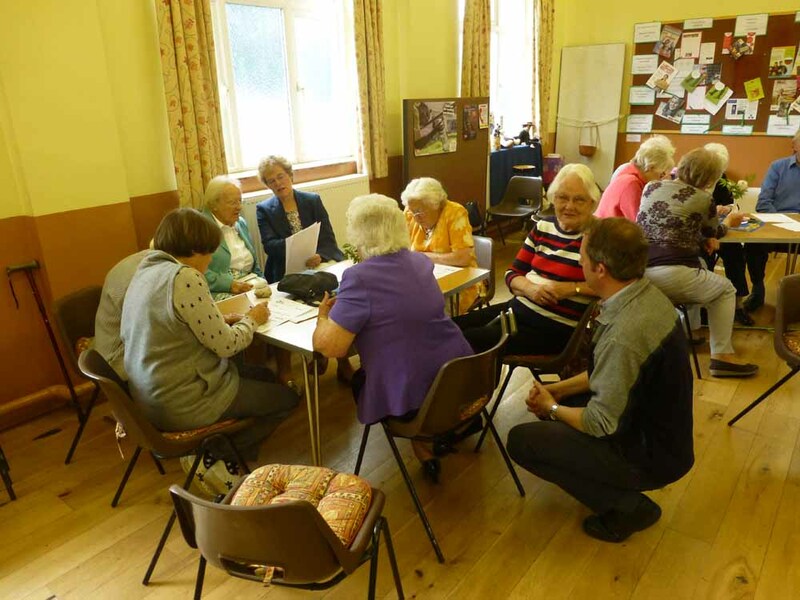 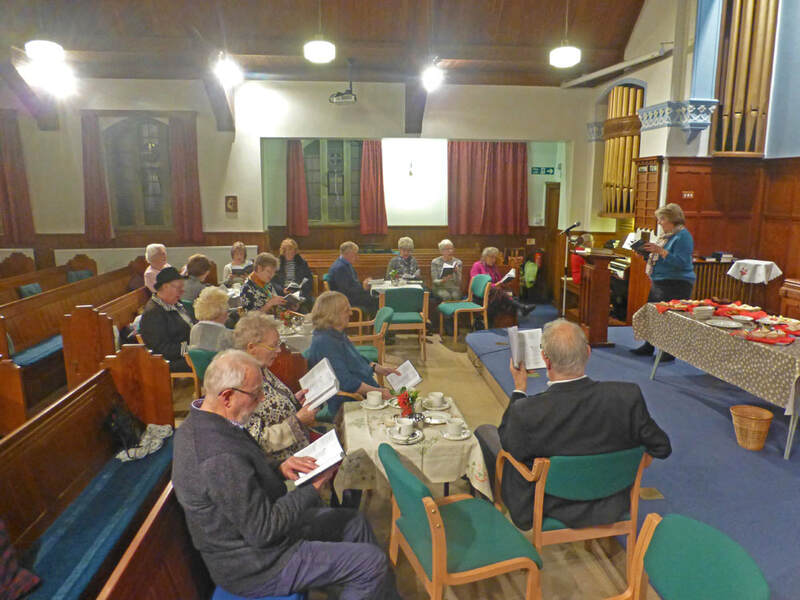 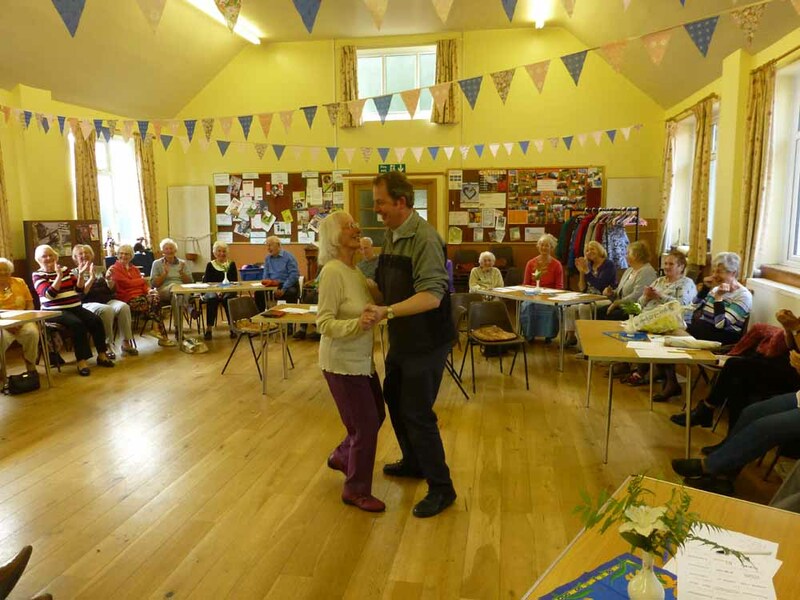 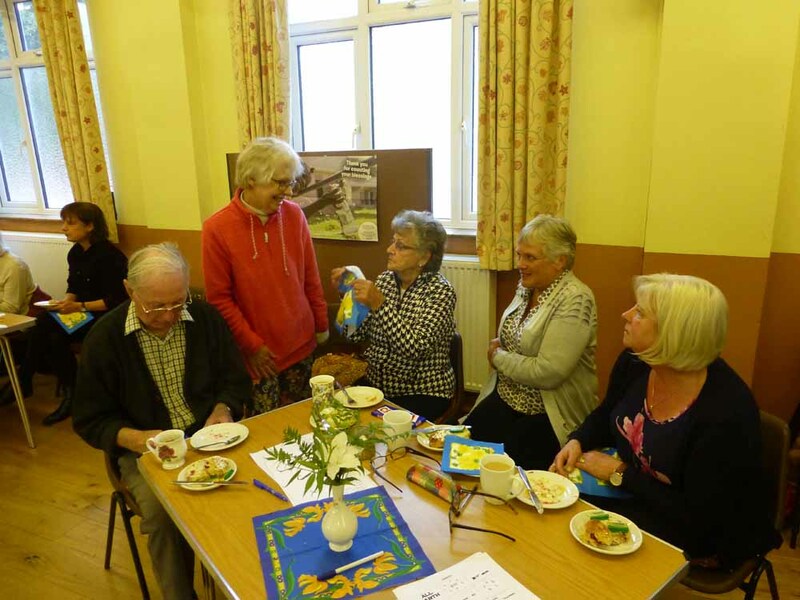 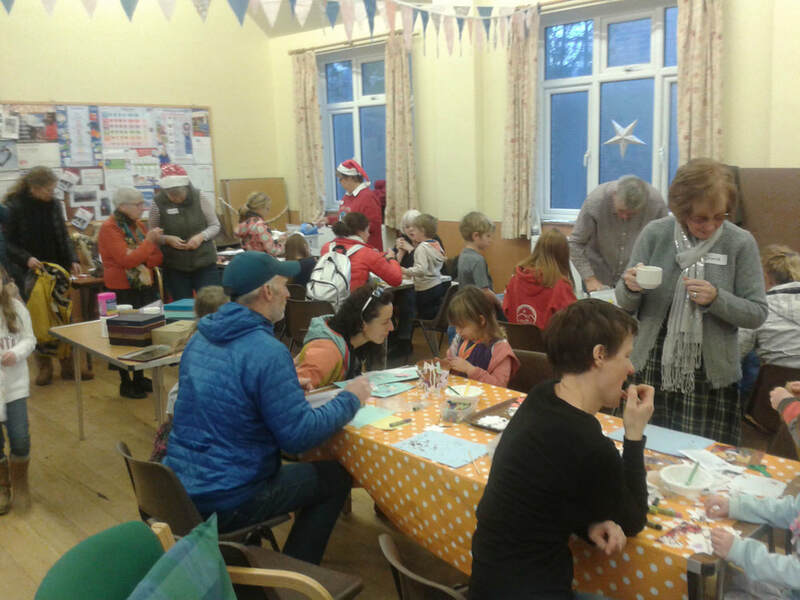 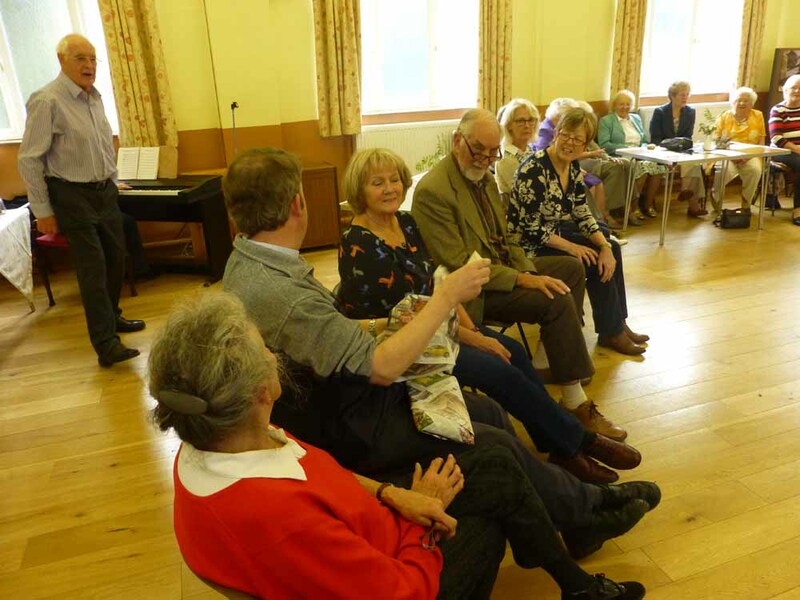 ​In November we held an afternoon tea followed by a hymn sing. 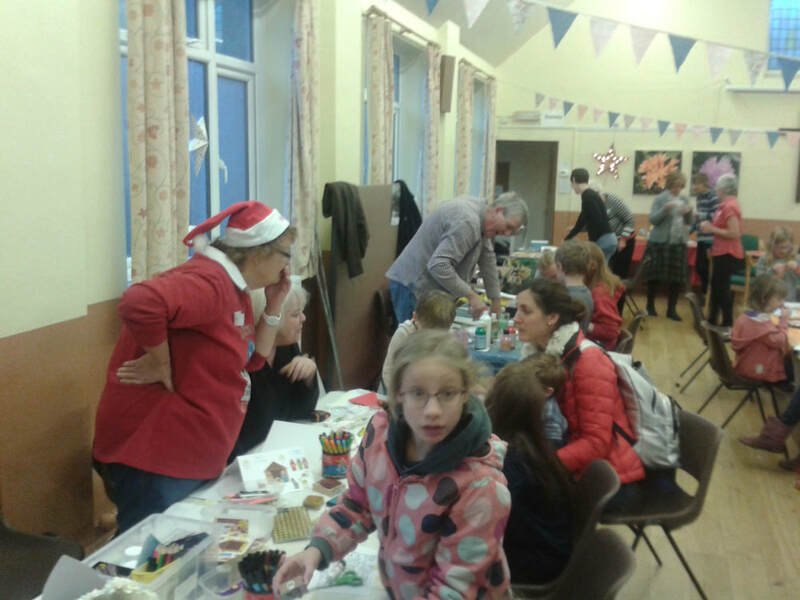 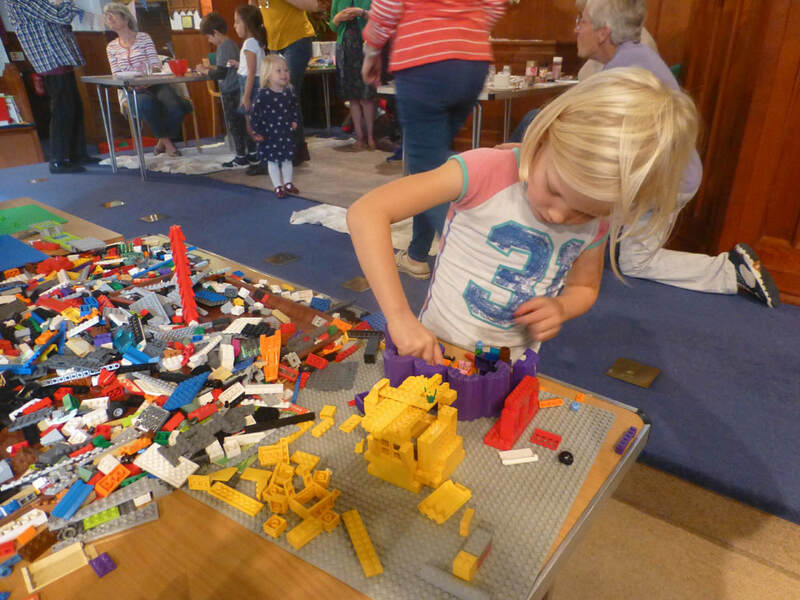 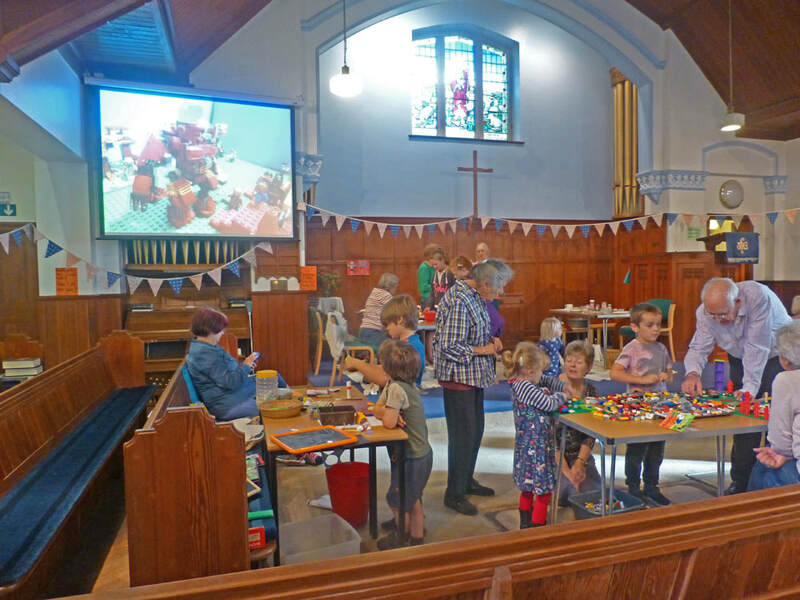 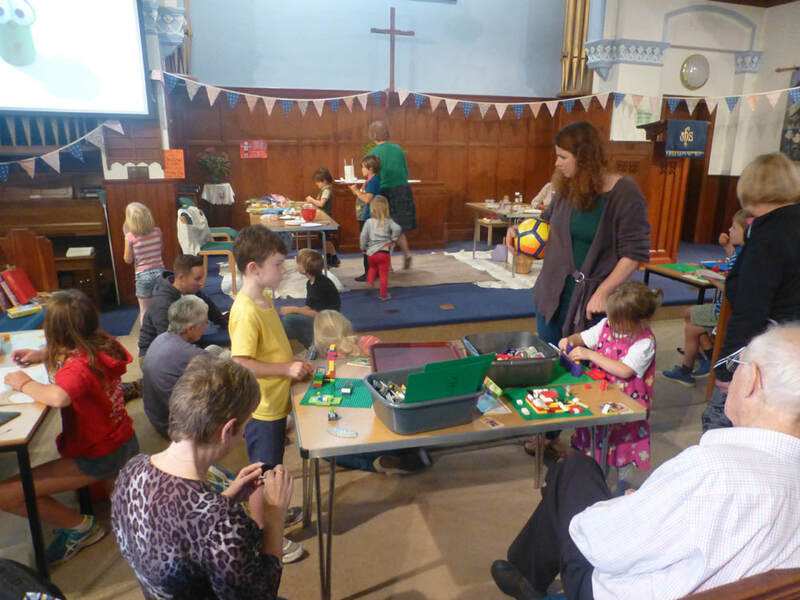 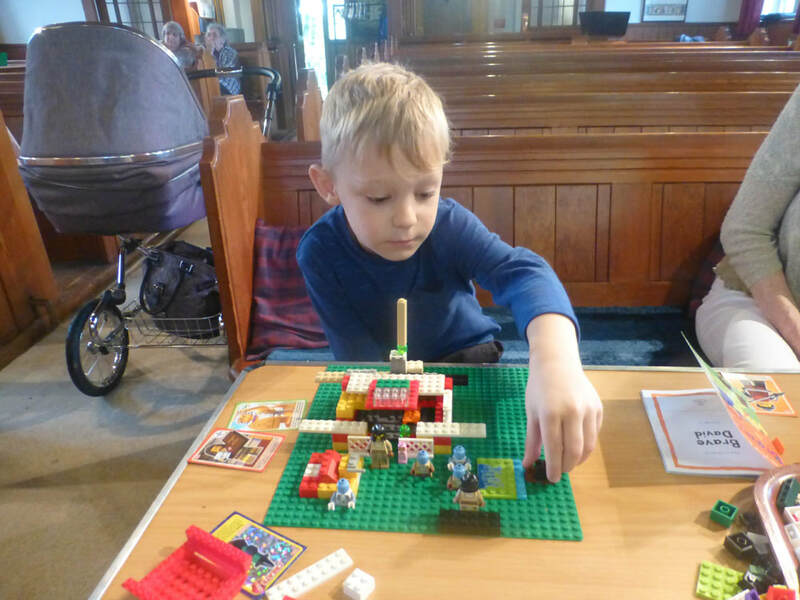 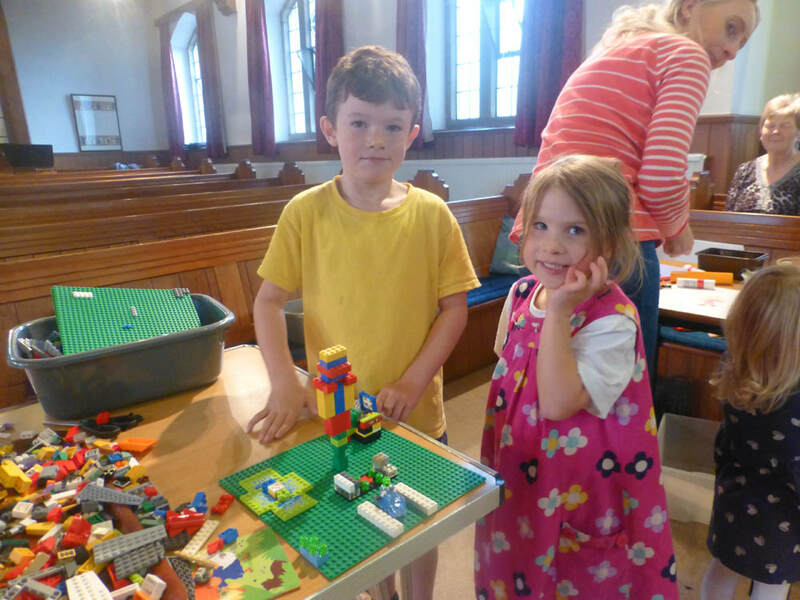 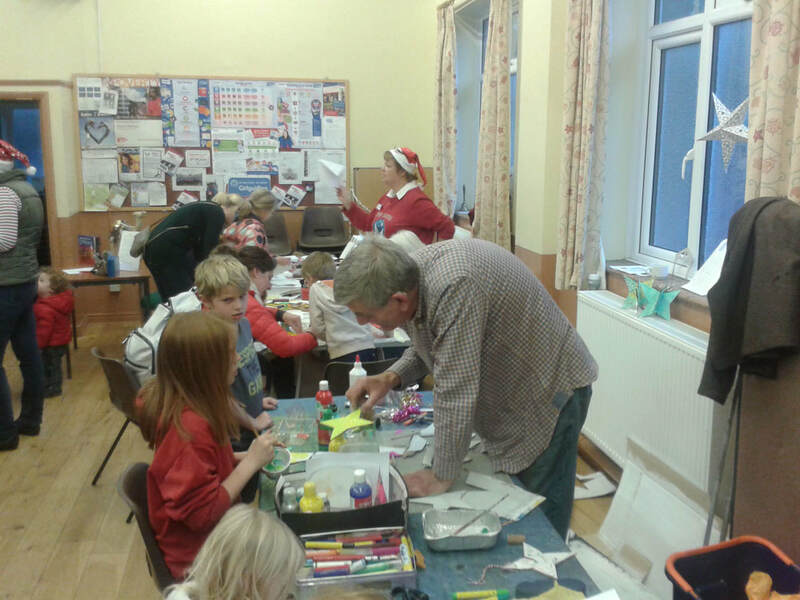 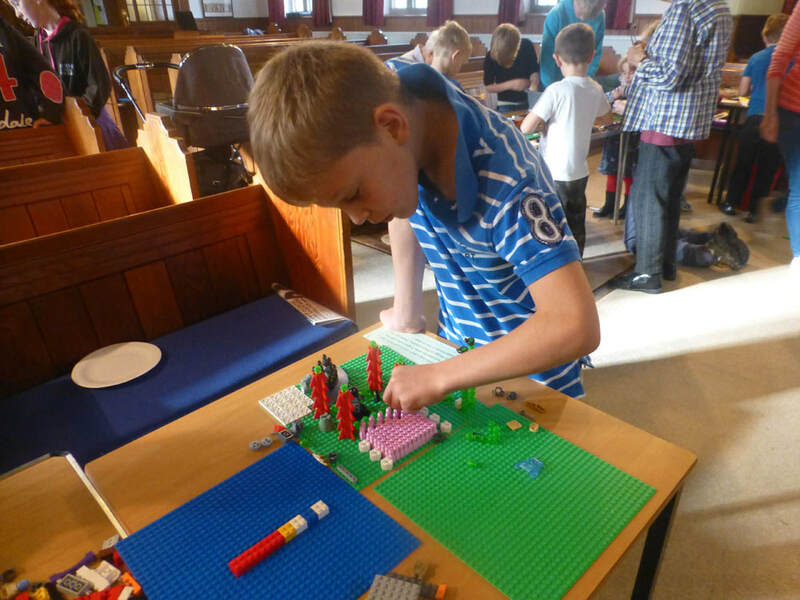 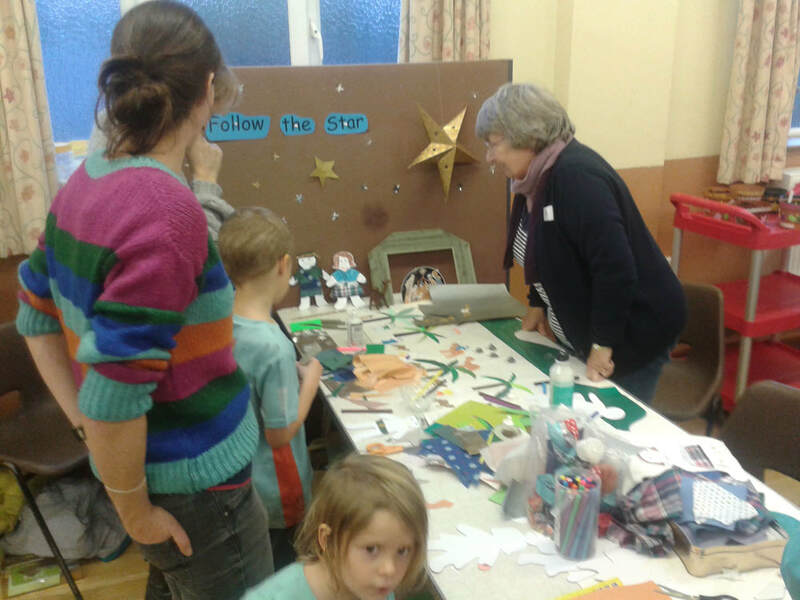 ​A lot of creativity was on show at our Bible Hero's and LEGO afternoon. 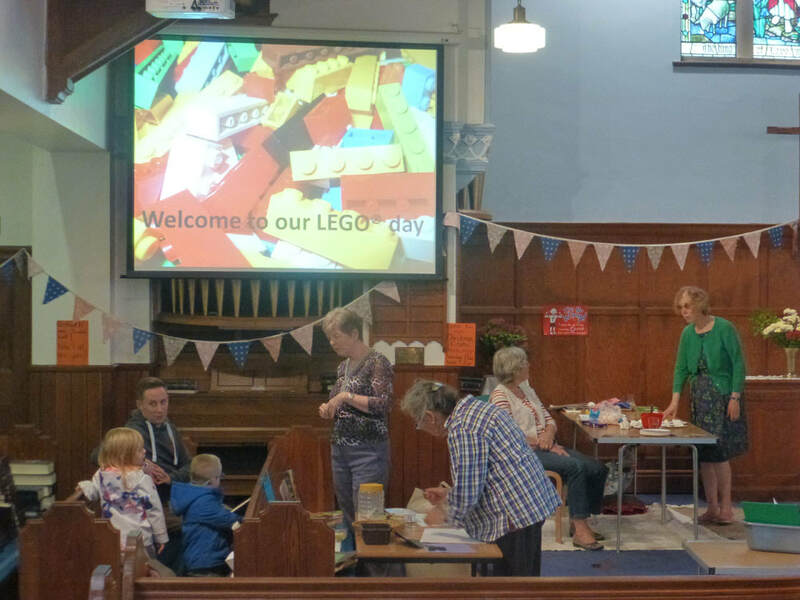 LEGO scenes based on the story of David and Goliath were built, biscuits decorated and marshmallow sheep manufactured. 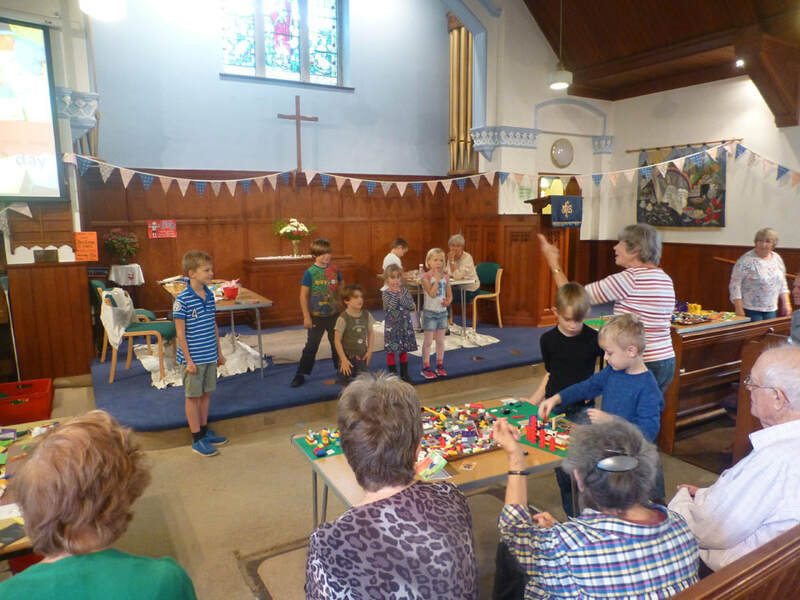 The afternoon finished with the children singing some of the songs they had learnt at school. 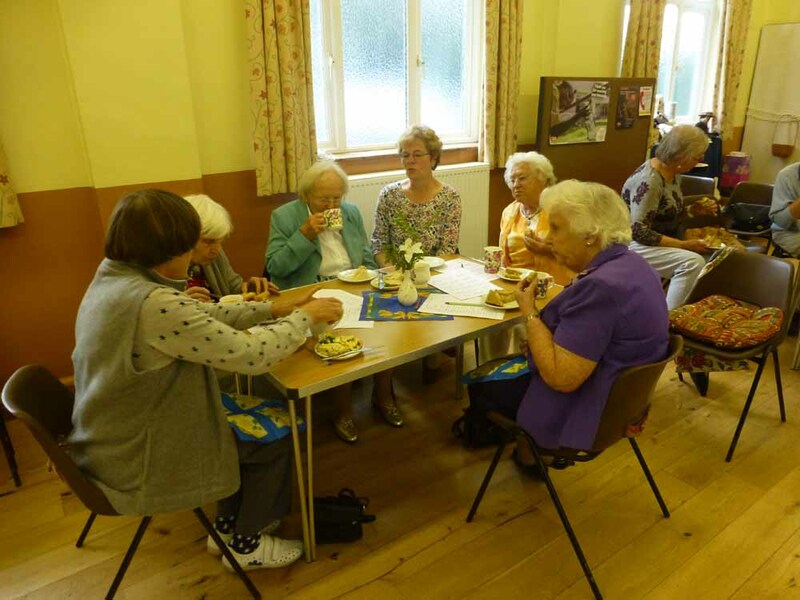 ​In September we invited members of the luncheon centre and their families to an afternoon party. 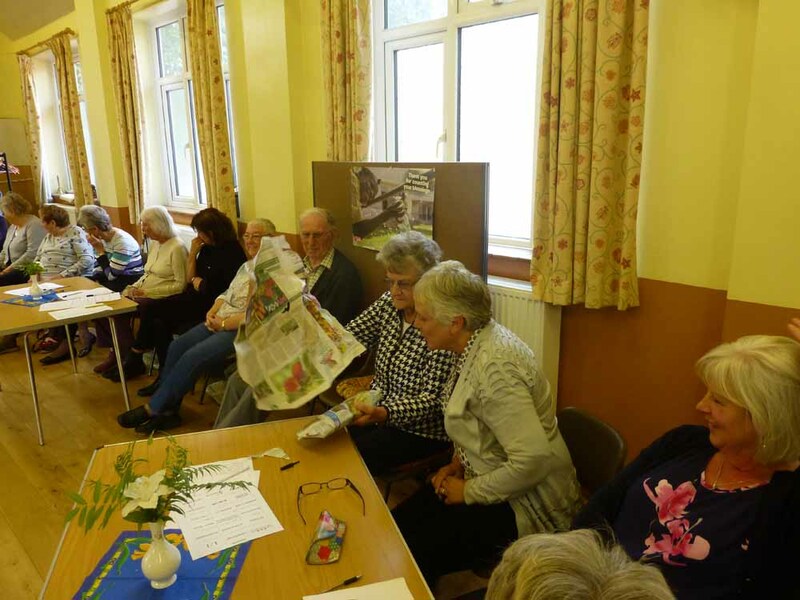 Everyone enjoyed the quizzes and games (how long is it since you played pass the parcel with forfeits?) 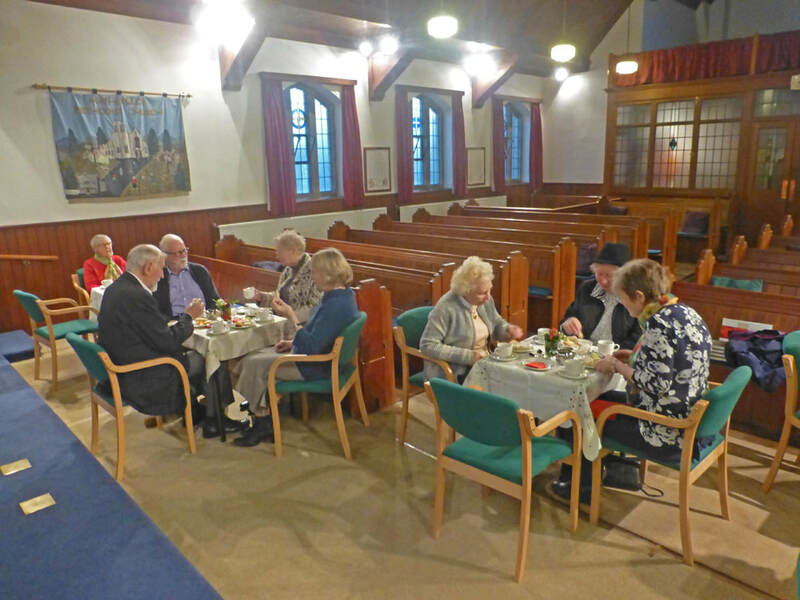 which were followed by afternoon tea.